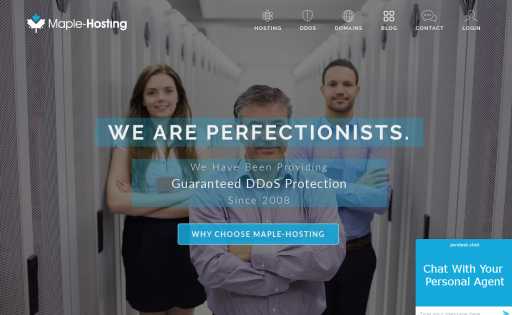 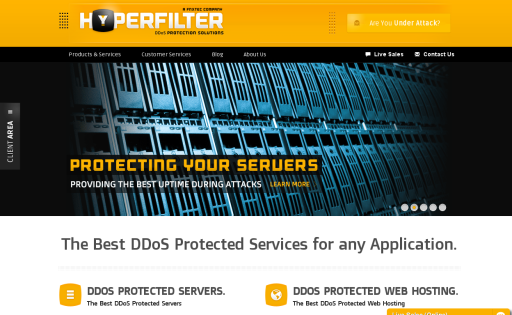 HyperFilter is a DDoS Protected hosting services provider, specializing in: Dedicated Servers, Cloud Servers, Colocation, Web Hosting, Remote Protection Services and Domain Name Registration. 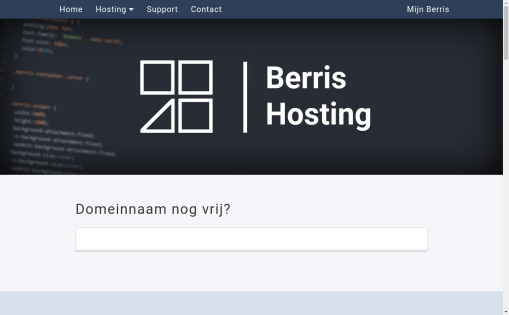 Bij Berrishosting bent u verzekerd van uitstekende servers die ervoor zorgen dat bezoekers van uw site geen traagheid ervaren als ze uw site bezoeken. 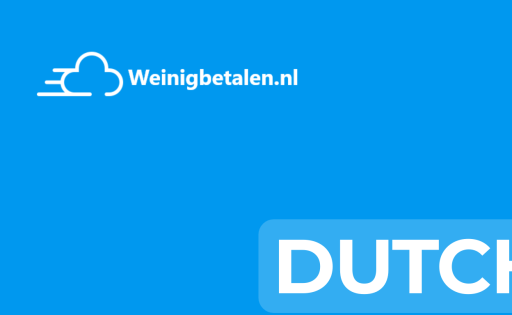 Ook de email die gekoppeld is aan uw domeinnaam wordt snel en betrouwbaar afgehandeld. 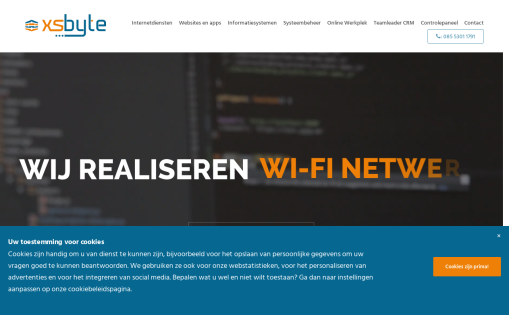 Alfahost maakt een snelle en veilige website voor iedereen betaalbaar. 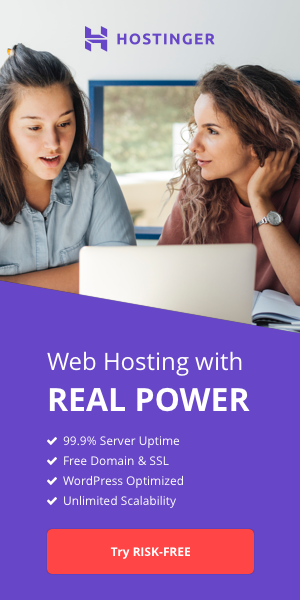 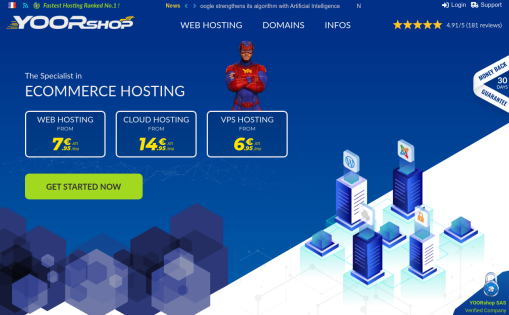 Kwalitatieve webhosting, betrouwbare SSL-certificaten en keuze uit honderden domeinnamen tegen eerlijke prijzen. 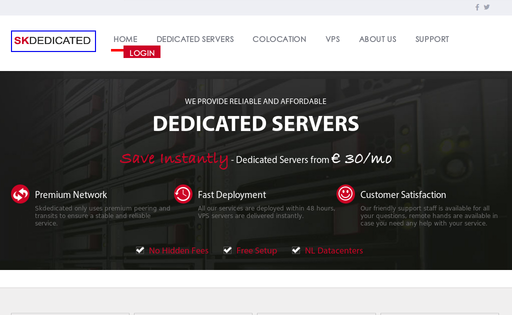 CheapieXL has been providing powerful server solutions for a great price since September 2015. 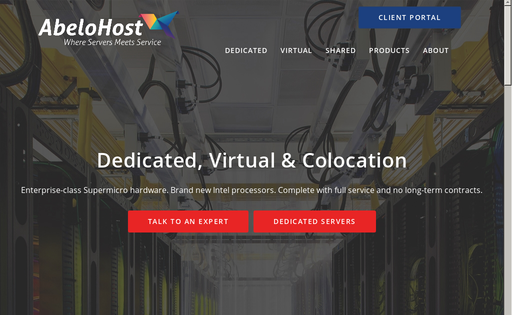 Our clients have always been satisfied with the quality of service and support that we provide and the power of the servers that we offer. 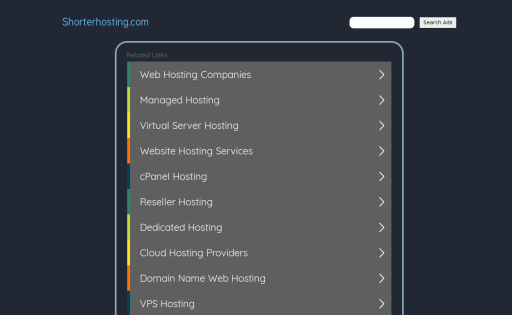 Go4cloud is offering a wide range of hosting and colocation services. 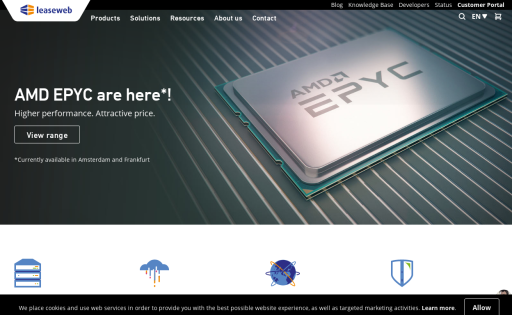 Unique products, knowledge, experience and a fanatic team of support engineers. 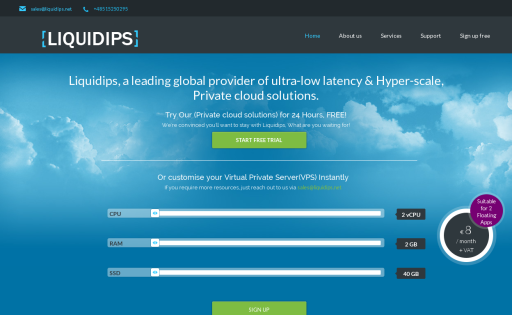 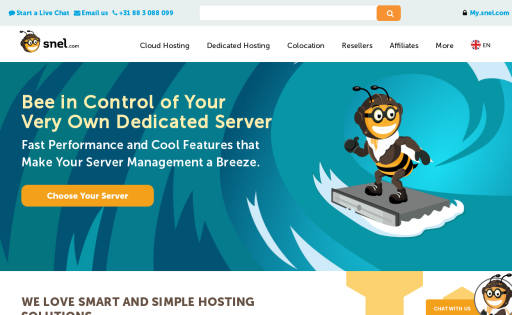 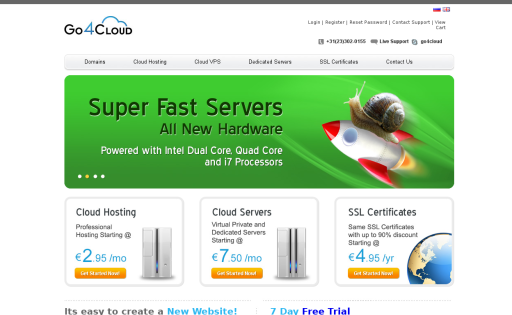 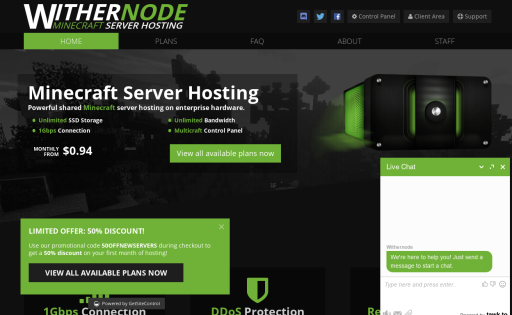 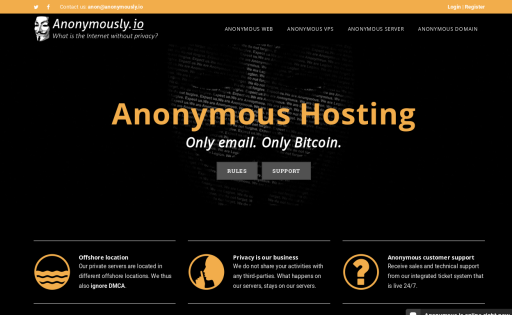 We offer: Shared hosting, cloud hosting, VPS, dedicated servers, DDoS protection. 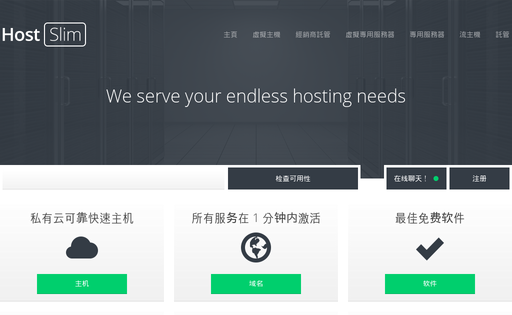 Also satellite dish colocation, TV streams. 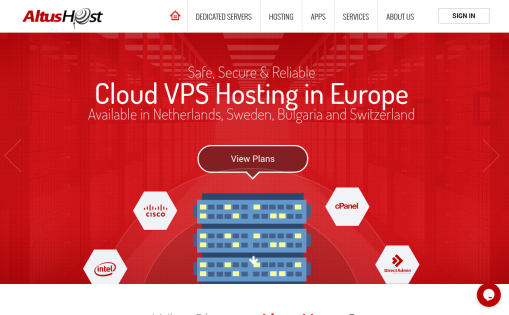 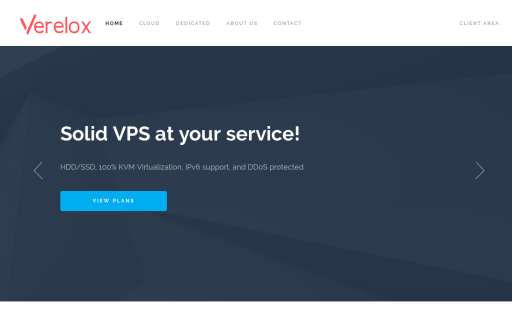 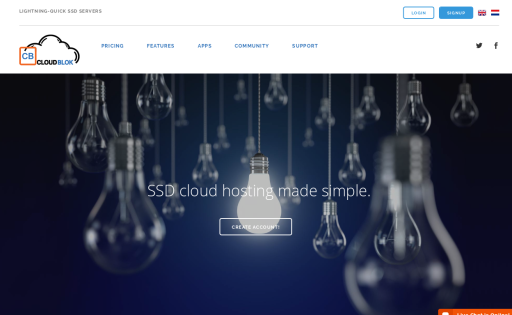 Range Hosting is a Reseller / VPS / Shared hosting provider located in the netherlands , we provide our customers with cheap plans and 24/7 support ! 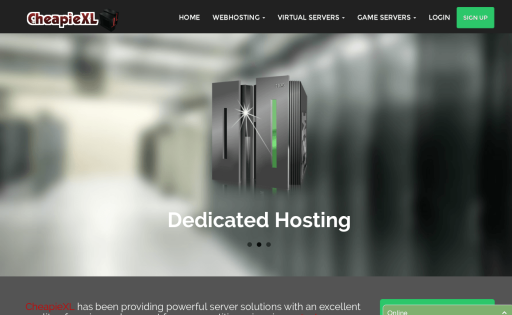 Skdedicated is offering affordable and reliable dedicated servers and colocation housing. 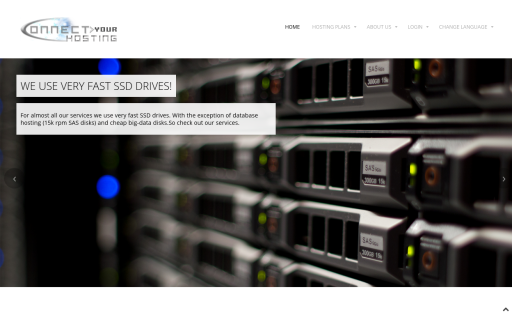 Our servers are located at SmartDC The Netherlands. 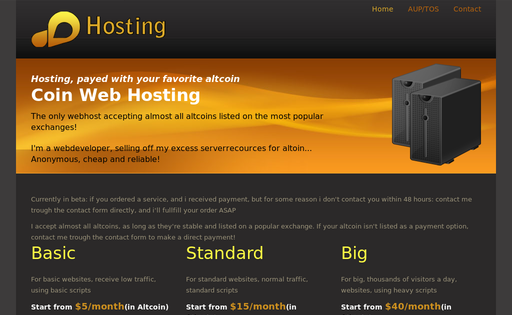 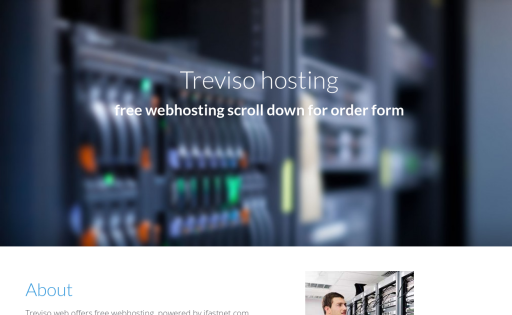 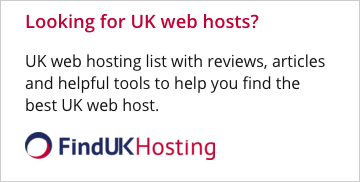 I offer free webhosting with free subdomain and you can add your own domain after you created your account. 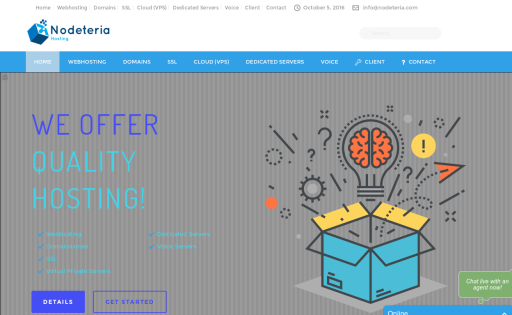 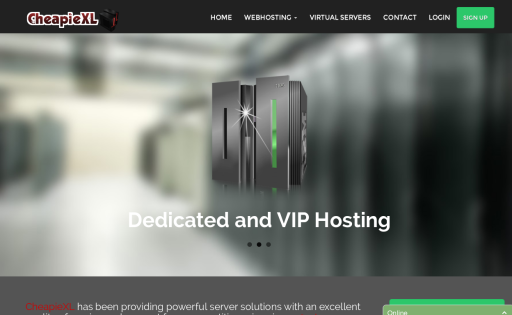 Verelox B.V is an unmanaged hosting provider based in The Hague, The Netherlands that provides hosting for virtual private servers (VPS) as well as dedicated servers and colocation services. 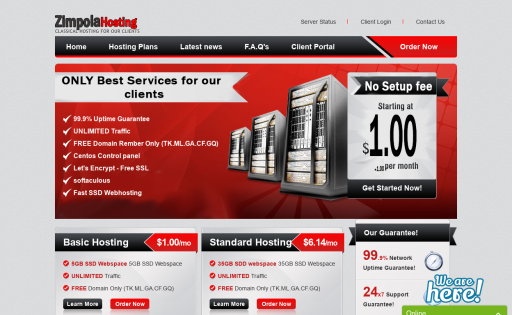 Webhosting company based in The Netherlands, well-priced webhosting packages with quality personal support. 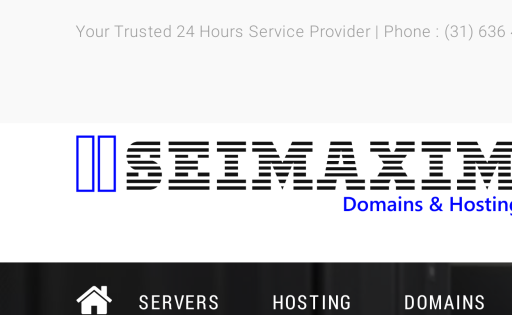 Prices on the website are in Euro, prices on price tab will vary depending on the USD/EUR price, price on our website is the actualized price.